It's the return of The Caption: "Pittsburgh Pirates pitcher Bob Walk arrives at spring training Monday looking rather disheveled. 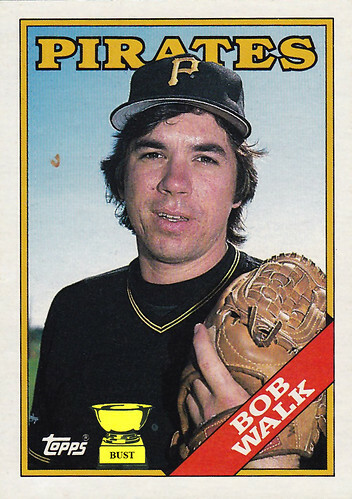 Walk spent the offseason touring with his band, Ball Five, which opened for The Rolling Stones, Lou Reed and Iggy Pop. When asked whether he had been tempted to try any narcotics while on tour with the rock legends, Walk turned his hollow gaze turned to the camera, grunted sleepily and drooled."